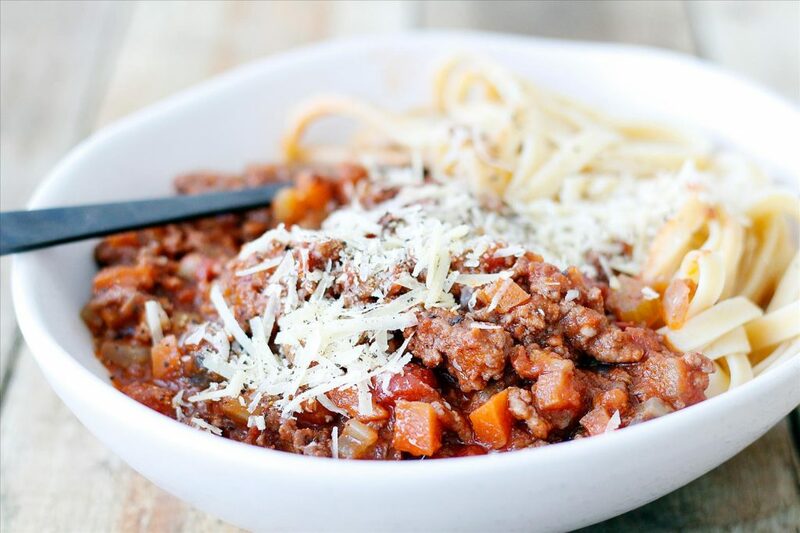 This Bush Tomato Bolognaise is a simple recipe that packs in the vegetables. Heat oil in large saucepan and add onion, carrot, celery, garlic, mushrooms and capsicum. Sauté until vegetables have softened. Add mince and cook until browned, breaking mince up with a spoon. Stir through herbs and spices. Add tinned tomatoes and tomato paste. Allow the bolognaise to boil before reducing heat to a simmer. Simmer sauce for 20-30 minutes. Cook pasta in boiling water according to packet directions. To serve, divide pasta among bowls and top with bolognaise sauce. Serve with sprinkled parmesan if desired. If you aren’t able to purchase these herbs and spices, 2 teaspoons of dried mixed herbs can be used instead.